Why Did you become a fitness coach? One consistent thing through my many travels and coming of age moments has been exercise. It has been a way to clear my mind and get me through the hard moments in my life. When I was afraid of going down a path that was not good for me, fitness brought me back to reality. I knew I wanted to make this my career so I set a date and never looked back. What has surprised me the most is the more I have moved forward in this process the more this feels to be my true identity. What Drives your Personal Fitness? The feeling of physical exertion when you have pushed yourself mentally and physically is one of the most rewarding experiences. The long-term effects exercise can have both on your body and mind drives me. I am inspired by the change. I view fitness more as an art than a sport as every exercise sculpts our life goals. Who has influenced your Career? I have a great support system of family and friends that have encouraged me to follow my passion and do what I love. I can't thank those people enough. One person who’s had a great impact on me is Danielle Goldyn, owner of Pursue Movement Studio. She believed in me and gave me permission to be 100% myself when I instruct. My methodology focuses on adapting my programming to fit the individual needs of each client. My foundation exercises stem from body building classics with the incorporation of yoga. After the foundations, I assess the client’s current capability. We work together on doing each exercise correctly, and then I work with them to dig deep and stretch them outside of their comfort zone. My favorite tool for motivating a client is pointing out their successes in the moment. By bringing people to their goals, and getting them to see how far they have come, it is my reward as well. We need not dwell on the past, but wake up today and be excited that we came to workout. I am currently taking on new clients for individual sessions at local gyms in Jackson. You can also join one of my classes at Pursue Movement Studio. Let me give your fitness goals the attention they deserve. With targeted sessions, you are sure to receive great results. 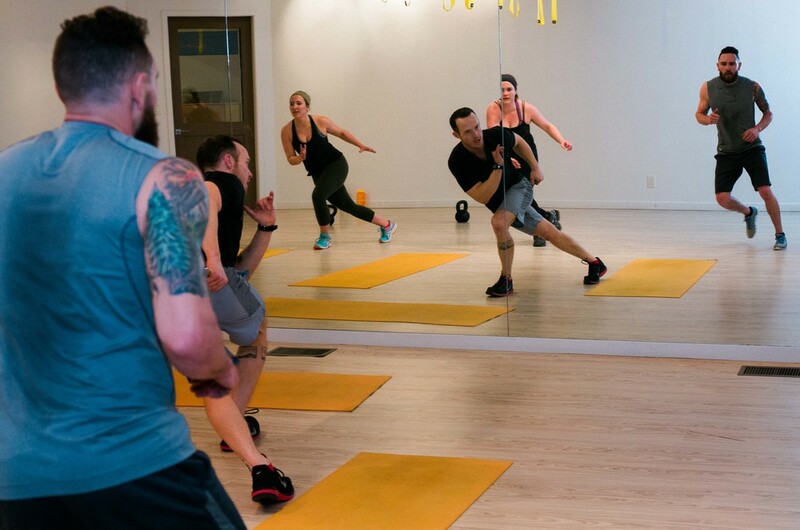 Together, we will take your fitness to the next level. Do you thrive on the energy of a group atmosphere? 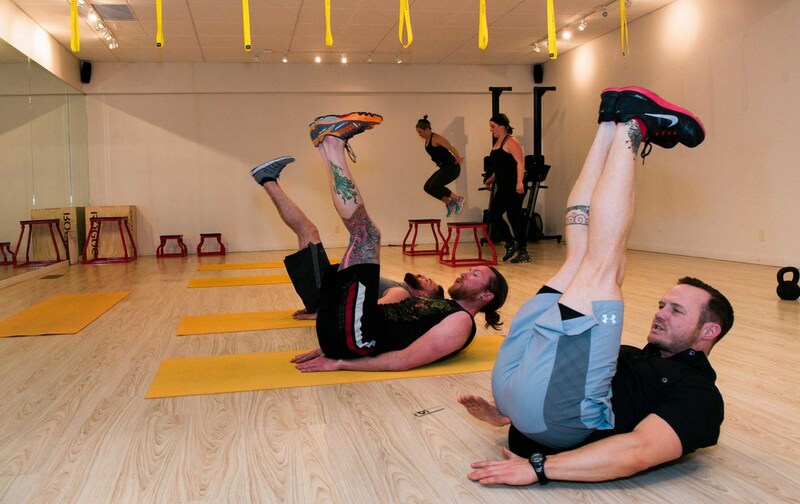 Challenge yourself and add variety with group training. I can also make a custom group series for you and your friends. Busy? Build the program that works for you. Whether you are looking for a trainer to come to your home or you need a travel fitness plan for your next big trip, my mission is to help you with your needs. Find the deal you've been looking for to jump start your health & fitness! Simply enter in your cell phone number! A mobile coupon will be sent directly to your phone. Sponsored by: Deals In Jackson Hole a place to shop for all the best deals in and around the Jackson Hole area. "I find his style nice and direct, he gives great direction as to why a certain exercise is beneficial and is always available to make recommendations should you wish to modify any of the practices on the day. I will look forward to the next time I am working with him in one of his classes." 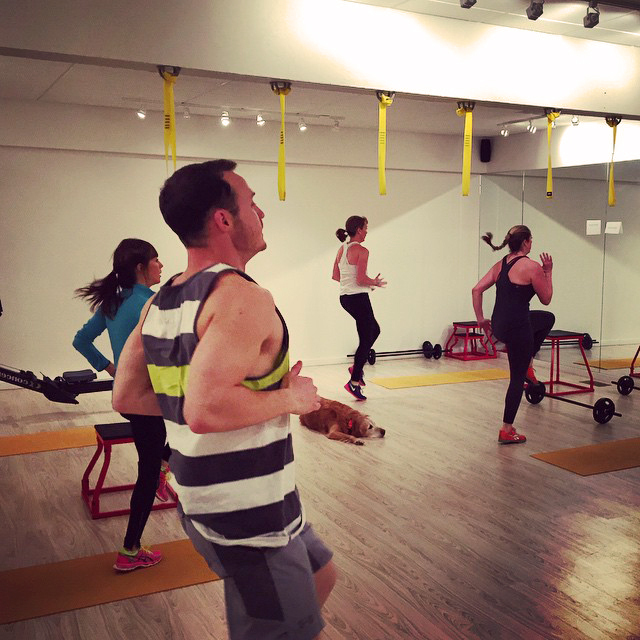 "Evan is truly one of the best trainers that I have worked with. He gives you his all, but expects the same in return from you. He is very passionate and motivated. I have seen firsthand, the countless hours that he puts in to research and workout planning. Evan cares about you as an individual and will do everything he can to give you the results that you are looking for. #teamgiles"
"All of Evan's classes are creative, high energy, and fun. He has helped me gain strength, endurance, and a better understanding of fitness-relation nutrition." "I contacted Evan to help me reach a goal I had for a 90 day challenge with my co-workers. He set me up with a challenging 3-4 day a week program, which helped me attain my goal a couple of weeks before the 90 days were over. I just went back for another program for a summer goal, which looks like it will be another success! Evan stresses total body fitness which is great for getting me to do the exercises I do not like doing!" "Training with Evan has made lifting weights fun, and less intimidating. He is extremely knowledgeable, and has made going to the gym an enjoyable experience instead of a chore." No matter what your fitness goals are, it all starts here. One-on-one personal training to group workouts and everything in-between, I will create a program that works for you. Make a commitment to yourself and contact me today. *When submitting an email address you can be assured that it will not be passed onto third parties by Evan Giles and you can unsubscribe from the Newsletter at anytime. We will do our upmost to keep your email address private and will only use your email address to provide you with beneficial and quality content.